Most tech professionals are familiar with, and ready for, every element of the job search. Phone screens, technical interviews, coding tests, whiteboarding sessions and interview thank-you notes are all par for the course. These are easy hurdles for the vast majority of candidates. A less comfortable, increasingly common challenge is the personality test. These standardized measurements tools can strike fear in even the most stalwart of tech candidates. Since they are still relatively uncommon, candidates often feel unprepared. For linear minds, the process of revealing non-linear traits and potential weaknesses is reminiscent of those awkward social situations in high school where the geeks were clearly separated from the football players. A number of candidates struggle significantly enough to try avoiding personality tests, which is a big mistake. If you refuse a standard part of the hiring process, you may as well just opt out of the running for the job. Why Do Employers Give Them? It might seem counter-intuitive that employers base hiring for tech jobs off of personality tests. These jobs are all about very specific and often hard-to-find skills. What's the point? In the past decade or so, employers in the tech space have become more concerned with cultural fit. This has happened for a few reasons, but the increased use of Scrum and Agile as development methodologies probably plays a big part. The days of Waterfall and heads-down coding are largely gone. As a result, personality has become exponentially more important to hiring managers. Thus, a small but strong minority is very invested in using personality tests as part of their hiring process. Gaming the system or not? A great way to determine this is to spend some time studying the company's employment brand to gain feedback from employees who have worked for the company. Sites like Glassdoor offer in-depth information and third-party reviews from past and current employees. They even have a review section on the interview process where other candidates have shared what the process is like. In the string of comments, you will also often find comments and references to the personality test. 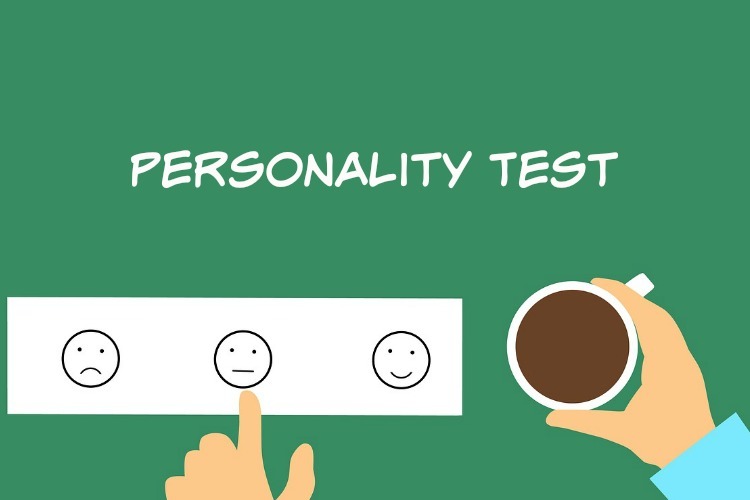 Bottom line, it’s best to be honest on personality tests. If you fail one, this can still be a good thing as your test result will ensure that you avoid taking a job you might be miserable or worse. So if a personality test is a part of your application process, relax — the right fit for you is out there somewhere, and it’s just a matter of time until you find it.